Managed Services fixes residential and commercial appliances at very affordable rates. Our team is highly trained and has extensive experience repairing all kinds of appliances and we offer a satisfaction guarantee on all jobs performed. Save time and money by calling the appliance repair experts. Now there’s no need to spend a fortune replacing that broken appliance! 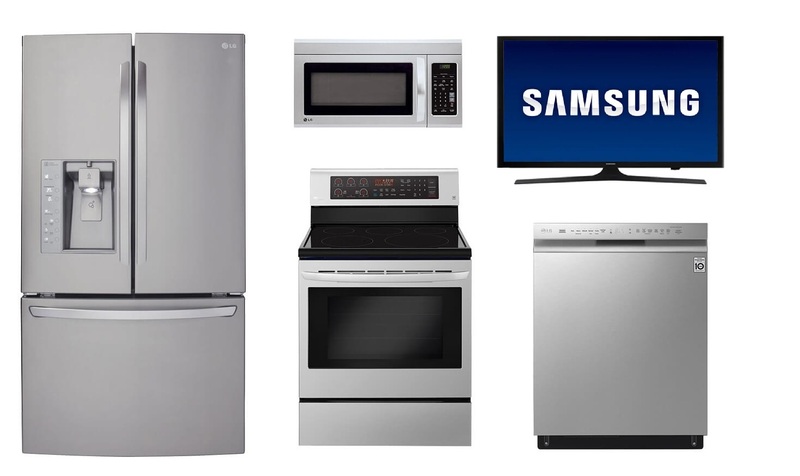 From cooking to cleaning and so much more, you rely on many major and minor home appliances every day. That’s crucial to make sure that they are all maintained regularly and, if they break down, that they get repaired correctly, quickly and affordably! At Managed Services, the core of our team is made up of staff members with at least 10+ years of experience fixing broken appliances for almost all the major brands. We take the time to listen to our clients, figure out their areas of concern, and develop a solution that’s tailored to their needs. We always strive to meet and surpass our clients’ expectations while working efficiently to keep our prices low and offering a more personalized service to our clients. Our team serves all of Miami and the surrounding region.